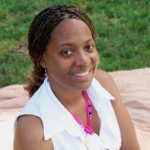 >> NaShonda Cooke is a 15-year veteran of North Carolina public school system. She continues to be active in several roles of standing for public education, speaking on everything from the importance of teacher assistants to the budget crisis to the privatization of public education. 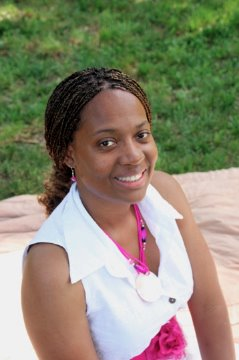 Currently, NaShonda teaches 5th grade and serves as director of an after-school program that address the needs of at-risk minority males known as >>Men of Honor. She lives in Durham with her two daughters, Victoria (10) and Na’Via (7). Join NaShonda’s Team! Email >>team@womenadvancenc.org.